Apple and pear season is kicking off, and numerous forecasts for the 2017 Washington season have come up. The Washington State Tree Fruit Association (WSTFA) is calling for 130.9 million standard 40-pound boxes of fresh apples. This is a ½% decrease from 2016’s crop of 132.9 million boxes. Experts agree that the 2017 Washington state apple crop does look slightly smaller this year but will still have plenty of supply for demand, and at great quality. Fruit sizing is trending on the smaller side which is also great for exports. As for pears, the 2017 crop is estimated to be 17.6 million boxes, slightly smaller than the 2016 yield of 18 million boxes. The cold winter will probably push the harvest back a couple of weeks. The outlook for traditional export markets (Canada and Mexico) look great, as do the developing markets including India, the Middle East and China. Is the trailer in good working order? All loads must run Continuous! To ensure desired product temperature in transit, the driver must take multiple, random pulp temperatures using a pulp thermometer. High pulps should be reported and we require a report if the produce is 3F outside the desired temperature. At open docks: if product sits on an open dock it can heat up quickly; if a driver is loading at an open dock, they must take more pulp temperatures before loading it into the trailer. Any loading delays must be reported. Loading issues: any loading issues such as leaning/damaged pallets or boxes, short case quantity, load securement, overweights, and product quality must be reported immediately. Photo evidence is also recommended. All apple and pear loads will have a temperature recording device on board (Temptale, Ryan recorder, etc.). The driver must confirm that there is one placed on the truck and listed on the Bill of Lading (BOL). If one is not present, drivers must report this immediately. Placement of the device is per the Manufacturer’s recommendation. Drivers should make sure the serial number on the device matches the BOL and confirm the device is turned on. Once a truck has completed loading it is the responsibility of the driver to scale to ensure his weight is legal. The truck/trailer/cargo and driver weight can not exceed 80,000lbs, and all axle weights must be legal. Drivers should not seal the trailer prior to scaling. Drivers must report overweight issues and return to the shipper immediately and wait for instructions. If necessary, product will be cut by the shipper, and the driver required to scale again. 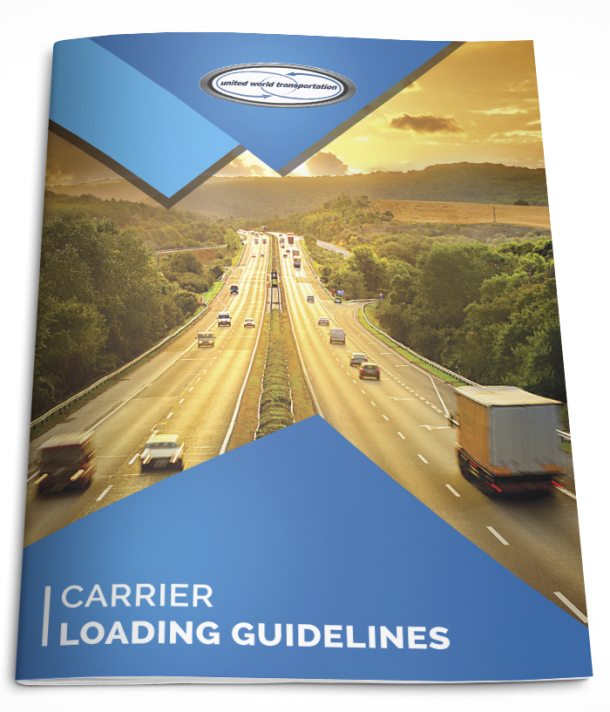 Drivers can follow the general procedures for these guidelines for any fruit transport. The specifics for apple and pear loads must be followed and will greatly reduce a driver’s exposure to claims and/or additional charges. 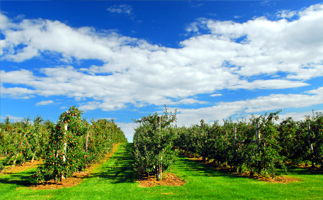 Make sure you are ready for what is predicted to be another busy season for apple and pears!